SHANNON Airport will remain open on Friday morning, after the High Court granted an injunction preventing SIPTU from going ahead with a planned four-hour work stoppage. The work stoppage had been due to take place between 5am and 9am and SIPTU had organised it due to an ongoing dispute over a €780 million hole in the Irish Aviation Superannuation Scheme. 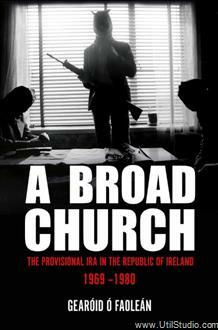 It had been set to cause chaos, not just at the Clare airport, but also at Dublin and Cork. Both the Dublin Airport Authority and Ryanair challenged SIPTU in the High Court and on Wednesday evening, the Court found in their favour. 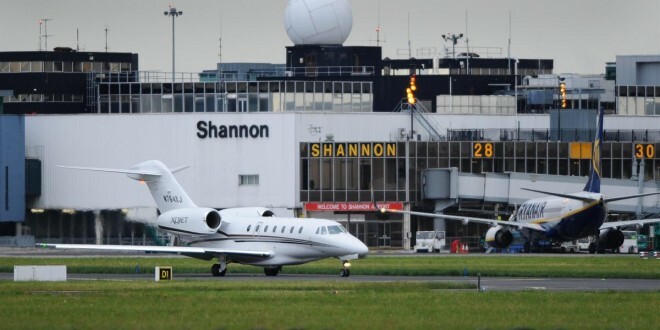 While Shannon was not a party to the case, there was an agreement that the Court’s decision would also stand for the Clare airport. Aer Lingus was not involved in the High Court case either, but it is understood that its workers who were also due to carry out a similar work stoppage will not now be going ahead with it. A spokesman for the Shannon Airport Authority said it was pleased that the airport will not now be closing and called for all sides to engage to bring about a resolution to the issue. “Shannon Airport welcomes the decision of the High Court today in relation to the planned four-hour work stoppage by SIPTU on Friday. The airport would hope that all parties involved in the dispute will now engage with the expert panel established last week to seek a resolution to the pension issue. In a statement on Wednesday evening, the DAA said that it had sought the injunction due to the “unwarranted nature of SIPTU’s planned industrial action”. Ryanair services between Shannon and Liverpool and Stansted were rescheduled and Mr Kiely said the revised times will still apply, to avoid further confusion.